How does CRO connect to SEO, link building, and link audits? What is the biggest issue you see large companies have with SEO or online marketing in general? 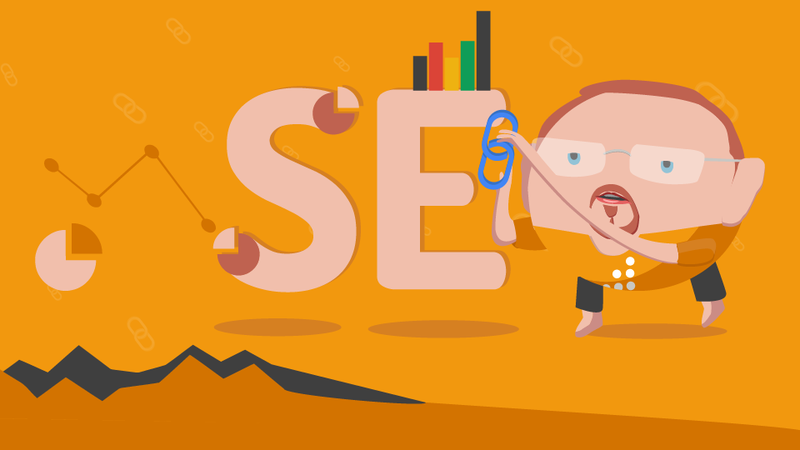 What tip or takeaway can you share for people doing SEO, link building or link audits? Learn more about psychographic targeting and their well-known case studies.